December 5 – The still unresolved power battle within Sierra Leone football administration has had a significant damaging on effect on the field with the country thrown out of the ongoing Africa Cup of Nations qualifying campaign because of government interference in the running of the federation. 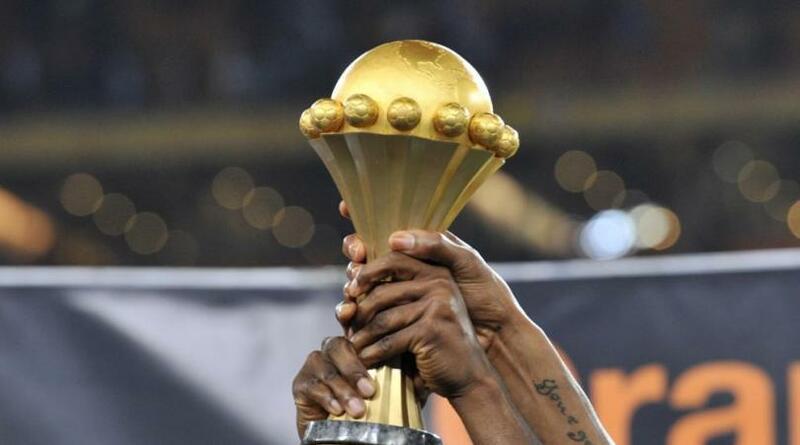 The ruling by the Confederation of African Football represents a further blow to AFCON following the decision to strip Cameroon of hosting rights for the finals next summer. FIFA suspended the Sierra Leone Football Association (SLFA) in October, the culmination of a row stemming from the decision of Sierra Leone’s anti-corruption commission to sack SLFA president Isha Johansen and general secretary Christopher Kamara during an ongoing probe into corruption and mismanagement. CAF’s latest decision means Kenya and Ghana are assured of first and second place in Sierra Leone’s group and have therefore booked their place in next year’s finals. “Sierra Leone is disqualified from the qualifiers and all its matches are annulled,” CAF said in a statement leaving the group with just three teams and ensuring both Kenya and Ghana go through with Ethiopia no longer able to qualify. Sierra Leone had played two group matches before the FIFA suspension but none since. Kenya FA President Uhuru Kenyatta welcomed the qualification of his country for the biennial continental tournament as a “game-changer” for the sport in the country. Kenya last qualified in 2004.